Many thanks to everyone who played in our JustRite Friday Challenge 051: An Act of Kindness -- there were so many fabulous entries and this blog post is going to be filled with some gorgeous artwork! Before we announce the winners of our challenge, we wanted to give shout outs to some designers who played along in our challenge the last two weeks . 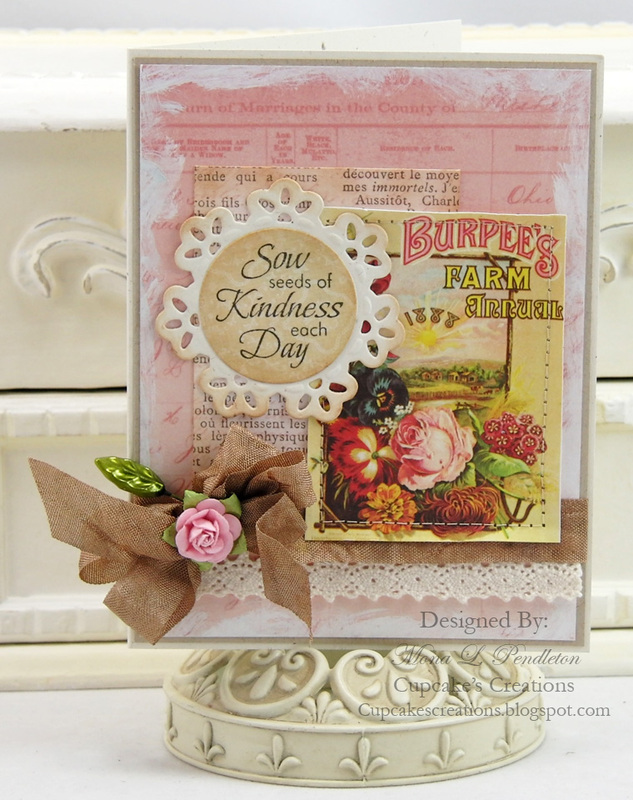 . .
Our guest designer here on the JustRite blog this week, Mona Pendleton, also played along with our challenge and created this decadent work of art, using our Seeds of Kindness JustRite Original set -- just perfect for this challenge! 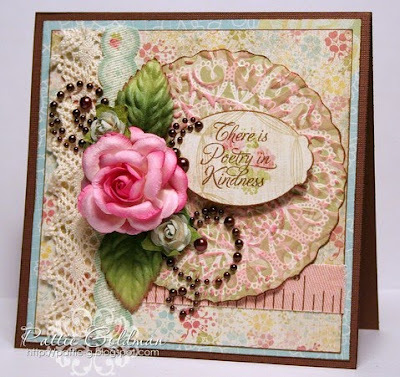 Danielle Greenwood used our Friendship Blooms cling set to make her stunning background paper, along with our Kindness and Fancy Labels cling stamp sets -- WOW! What a sweet group of tags, Mona -- just perfect for any occasion! 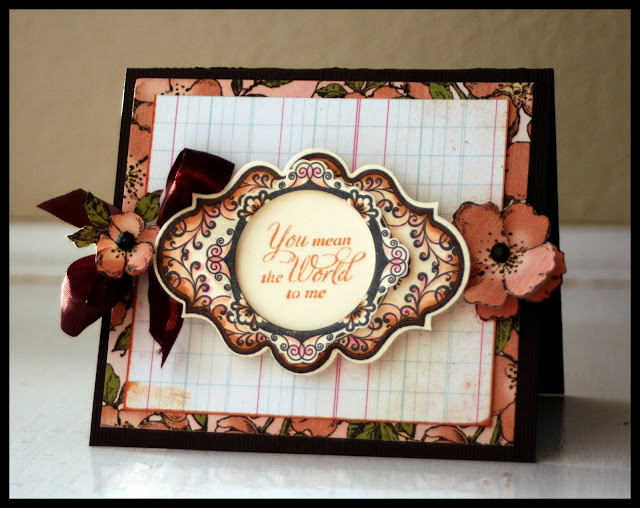 Many thanks to Mona for all of her wonderfully inspiring projects this week! Be sure to visit Mona at her blog, Cupcake's Creations, for a daily dose of fabulous projects! 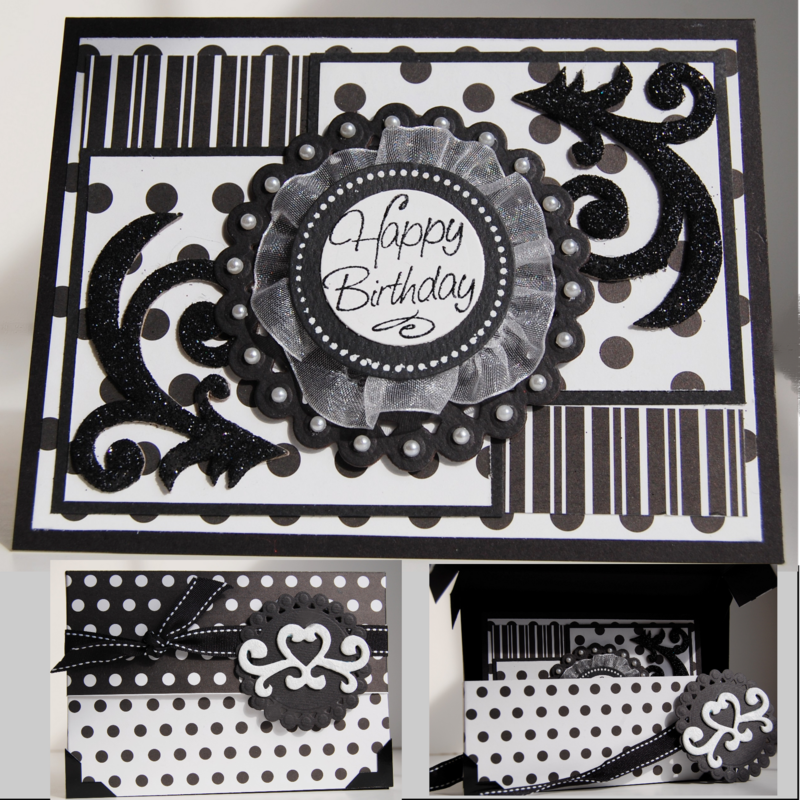 Please welcome back guest designer, Mona Pendleton, today -- she has another gorgeous card to share! Such gorgeous details, Mona! We hope you'll check back here tomorrow, for Mona's final project this week -- you won't want to miss it! We have a wonderful surprise for you this week -- Mona Pendleton will be our guest designer here on the JustRite Inspiration blog! You can read more about Mona in our original interview with her here, and find some more projects she designed for us back in October. Absolutely gorgeous, Mona -- a pure breath of Spring! We hope you'll check back for the next two days of Mona's guest appearance here, sharing her wonderfully vintage chic style! 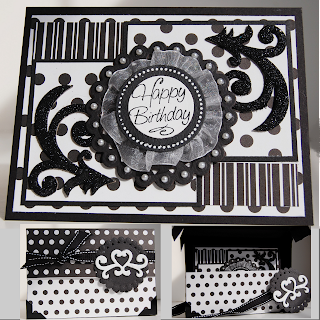 11 - Barb Schram's blog - 4 JustRite sets of your choice. 22 - Kim Teasdale's blog – Stampers Dream Blog Candy Package. 9 - Kellie Fortin's blog - $50.00 JustRite Gift Certificate. 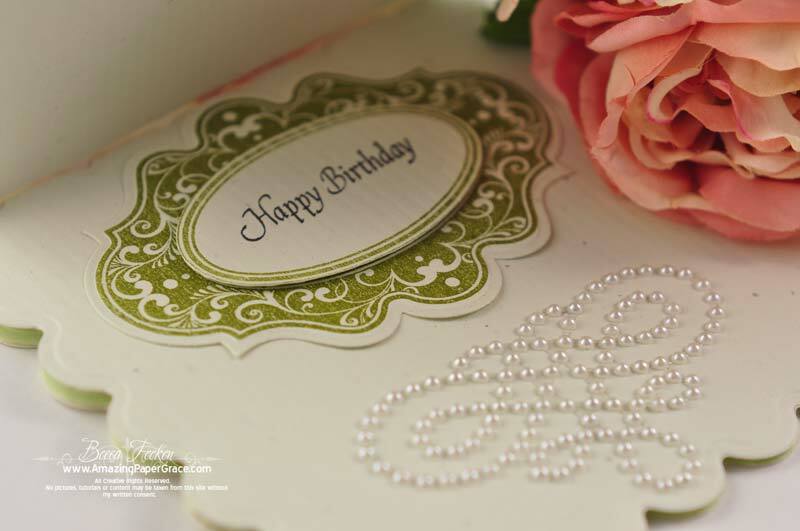 What a fabulous card, Eva -- gorgeous and amazing details! Please check back tomorrow for another project from Eva! - A $50.00 Shopping Spree to the JustRite Webstore. Time to announce our JustRite Friday Challenge #050 winners! Many thanks to everyone who entered this week's contest -- your entries were amazing! And also many thanks once again to our prize sponsor, Scor-Pal! 2 - Marge R made this fabulous Spring bird ensemble -- (left in the photo below) a gift box made by scoring Spellbinders Grand Labels Four die cut, accented with the "Rebirth of Spring" sentiment from our Nature's Nested Sentiments set. Marge's card (right) also features the Grand Labels Four die cut and another Nature's Nested Sentiment, "Autumn arrives in early morning, but Spring at the close of a winter day". 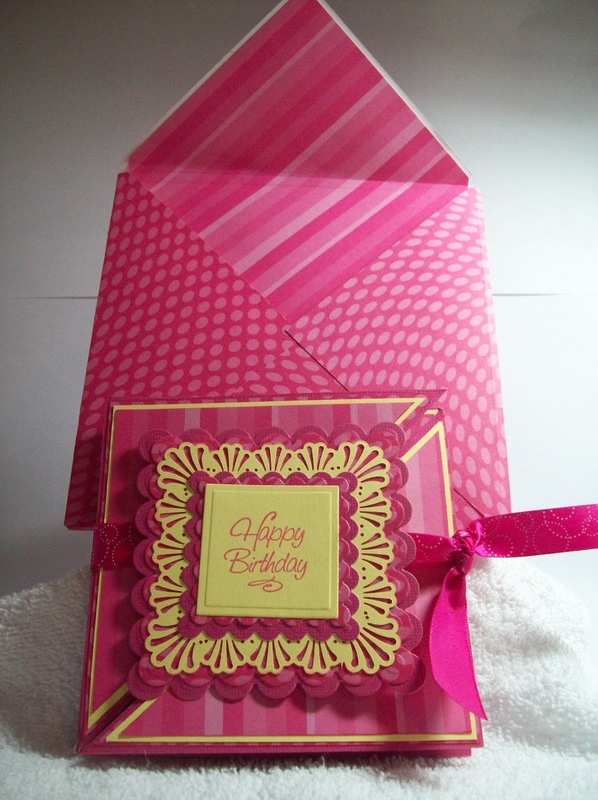 1 - Liz Weber made this wonderful birthday ensemble, using our Baroque Nested Frames and All Occasion Nested Sentiments: card & out-of-the-box coffee cup gift packaging! Liz found the coffee cup package directions on the Scor-Pal site -- please click over to Liz's blog for more details. Fabulous ensemble, Liz! 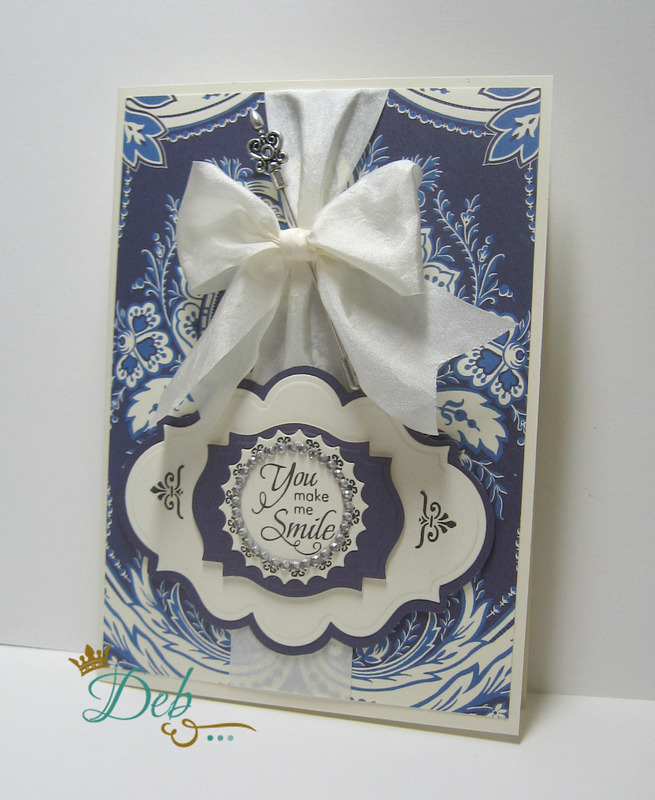 2 - Mary Jo submitted this pretty Birdhouse envelope gift card holder -- so fresh and Springy!